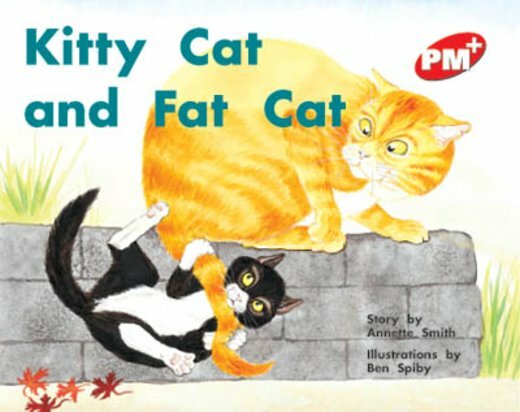 Kitty Cat and Fat Cat are now becoming familiar characters. Kitty Cat’s playful antics annoy Fat Cat who reacts in a typical way. This story supports the children’s predictions.